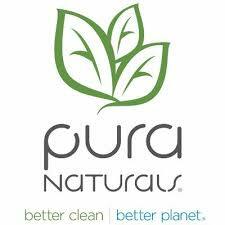 LAKE FOREST, CA–(Marketwired – March 21, 2018) – Pura Naturals Inc. (OTCQB: PNAT) (“Pura” or the “Company”), makers of eco-friendly earth-conscious cleaning products, today announced the launch of a new line of health and beauty products that will be infused with Cannabidiol (“CBD”) derived from hemp and hemp seed oils. The line is anticipated to include facial slices, body bars, soap infused sponges and other custom products available to consumers May 2018. Research shows that the use of CBD hemp oil and hemp seed oils have many health benefits to the skin. CBD hemp oil contains many essential nutrients including vitamins C, E, B, A and D, minerals, proteins and fatty acids. Hemp seed oil is also a good source of omega-3 and omega-6 fatty acids. Both oils have positive effects when applied topically to the skin as a cleanser or moisturizer including younger more vibrant skin appearance, softer skin, elimination and control of minor skin irritations, reduction of acne inflammation and reduction of skin dryness. Additionally, CBD hemp oil is beneficial in the treatment of more severe skin conditions such as eczema, psoriasis and reduction of surface scaring by promoting new tissue growth due to its ten amino acids acting as a complete protein. Some of the statements herein constitute forward-looking statements. 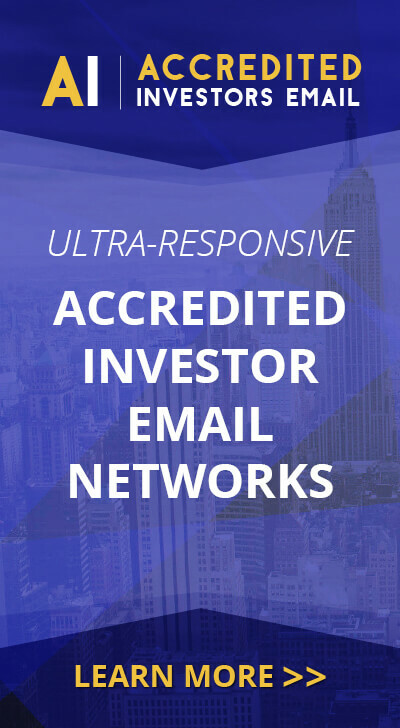 These statements involve known and unknown risks, uncertainties and other factors that may cause the actual results, levels of activity, performance, or achievements to be materially different from any future results, levels of activity, performance, or achievement expressed or implied by such forward-looking statements. Factors that might cause such a difference include, but are not limited to, the following: general economic and business conditions, both national and in the regions in which the Company will operate; industry capacity; demographic changes; existing laws and government regulations and changes in, or the failure to comply with, such laws and regulations; competition; challenges to our intellectual property rights; technological developments that increase the cost of providing or reduce the demand for the Company’s services; changes in business strategy or development plans; the ability to attract and retain qualified personnel; the availability and terms of obtaining capital to fund the Company’s business; and other factors referenced herein.